The Cabinet on Tuesday approved a new electronics policy which aims to create a $400 billion electronic manufacturing ecosystem by 2025 and generate 1 crore jobs in the country. "We are targeting $400 billion (ecosystem) by 2025. 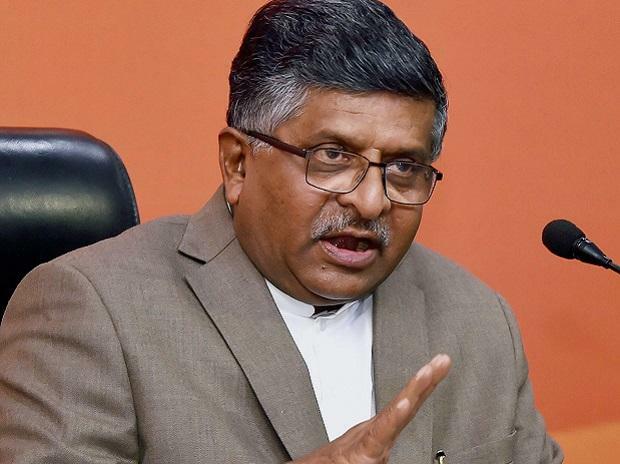 It will give jobs to 1 crore people," Law and IT minister Ravi Shankar Prasad said after the Cabinet meeting. The National Electronics Policy 2019 proposes to boost mobile manufacturing in the country to 1 billion units worth $190 billion (about Rs 13 lakh crore) of which 600 million units worth $110 billion (about Rs 7 lakh crore) will be exported from the country. Under the policy, the government aims to push manufacturing of strategic electronics required by defence and other strategic sector in the country. The first electronics policy came in 2012.